Tiffany Marascio, a graduated from the University of Texas with a degree in Studio Art, did not get organized or manage her time well until she went to college, and then it was a rude awakening! She has three kids aged nine, seven and three, a serial entrepreneur and the creator of Planners4Kids. 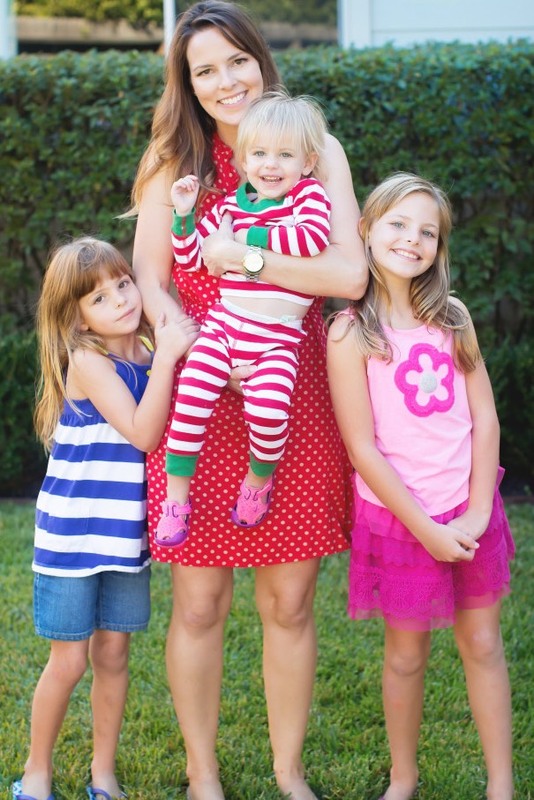 We had an opportunity to chat with her recently about her business, time management and kids. 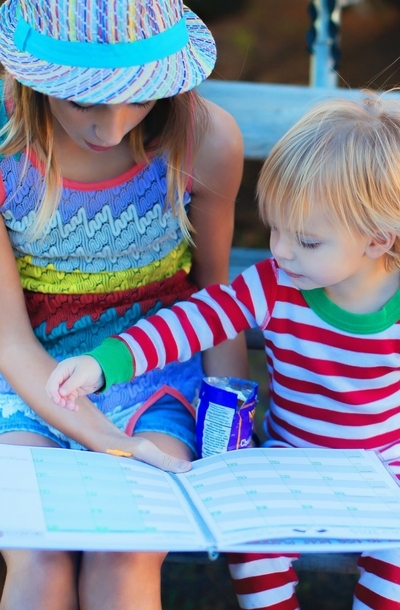 Spire Trends: How did you started with Planners4Kids? Tiffany Marascio: When my oldest daughter was seven, I could see that she was having trouble managing her time and I did not want her to learn the hard way like I did. I searched the internet for something age-appropriate, but could not find anything except preschool wall calendars. I purchased a regular planner for her, but she was not engaged with it at all because it was too complicated and not interesting to her. It was made for adults. So I made one for her that I thought would be fun and keep her interested. I kept it simple, but added stickers, bright colors, jokes and doodle pages to appeal to her. I also put her picture on the cover to make it just for her. 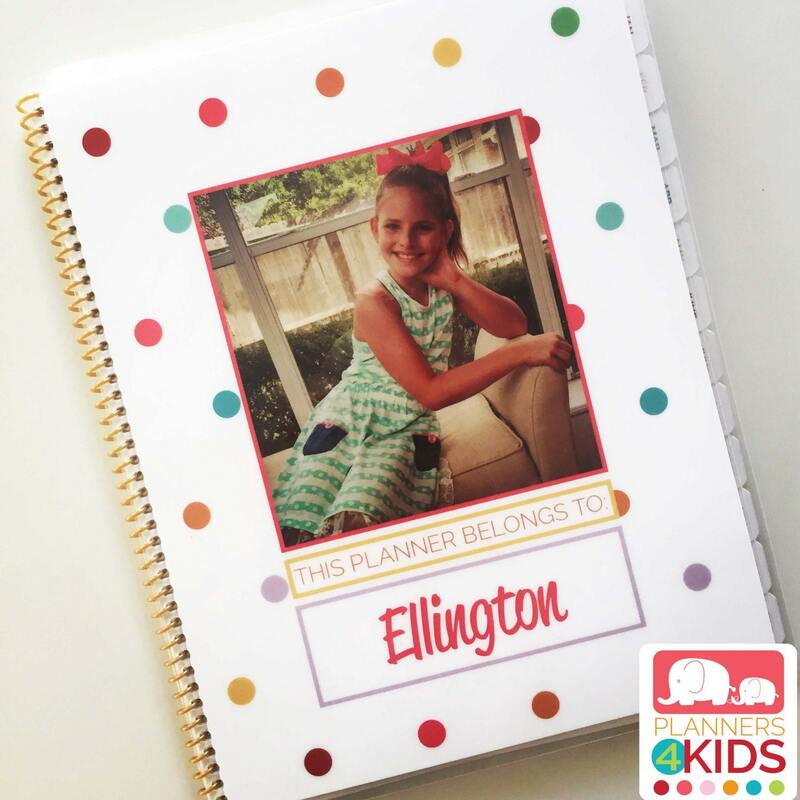 I realized there must be other children with the same issues as my child, and that's when I created Planners4Kids. Spire Trends: Could you tell us about time management and how Planners4Kids can helps the children with it? Tiffany Marascio: There are many aspects of time management, and the way to get kids thinking about it is to use examples specific to their lives. For example, one of the questions on the first page of the planner asks what the child is saving for. Many kids have a wish list and this involves future planning to obtain the item they want. There is also a question asking what the child would like to do when they grow up, and where they would like to visit. These questions require forward thinking. In addition, I added a question about what they can do when they are bored. Once they put it in writing, they can refer to it at a later time. Spire Trends: We hear that Planners4Kids is offered to autistic, ADHD, and special needs children at Dr. Maryanne Sartori’s office. How does it help them? Tiffany Marascio: I was thrilled when Dr. Maryanne Sartori contacted me with the idea that these planners would help special needs children get into routines. I have been working with her on creating a planner specific to special needs children, which is her primary specialty at the Family & Youth Institute. These planners will be very simple, and reiterate daily actions and routines with fun but important reminders. Spire Trends: How difficult is it to get the children to start using the planners? How do a parent make sure that they follow through the planner? Tiffany Marascio: Getting kids to use the planners depends on the individual child. I have a child who is a natural planner, and one who is not. Some kids will want to use them right away. Others will need help from parents to get started. I have started writing tips for parent to get their kids started and I will have videos soon on my YouTube channel geared to parents and kids. Some basic ways to help are: get into a routine so it becomes a habit, make sure the planner is in a visible place that the child chooses (bedside table for night planning, or breakfast area for a morning riser), and keep it fun by pointing out the fun national holidays. Spire Trends: Do you think it is relevant to have a “real planner” when kids starts to use tablets and apps at a young age? Tiffany Marascio: I absolutely believe that using a paper planner is important. Many kids do not have electronic devices yet. Those who do would be using an app made for adults that is not fun for them. In addition, studies have shown that the physical act of writing helps to remember the event. However, in the future I do have plans to create an app that is similar to the planners that kids can use. Spire Trends: What are the different types of planners you offer in your store? Tiffany Marascio: I currently offer a children's planner and a planner that adults or teens can use. Both planners have the option of a customized cover, or a non-personalized cover. Both planners have a zipper pouch in the front and a full sized 8.5" x 11" document pouch in the back for homework, art, invitations, paperwork, etc, and a yearly overview on the back inside cover. The children's planner comes with kid-specific stickers, doodle pages, writing prompts, fun national holidays, and jokes to keep them engaged. I'm so excited that my last round of planners sold out! I'm in the process of creating planners for the next school year that will run August 2017 - July 2018. I currently carry gratitude journals just for kids and I'm working on mood journals just for kids! Spire Trends: Could you tell us about your production process? Or what is your typical day like once you get an order? 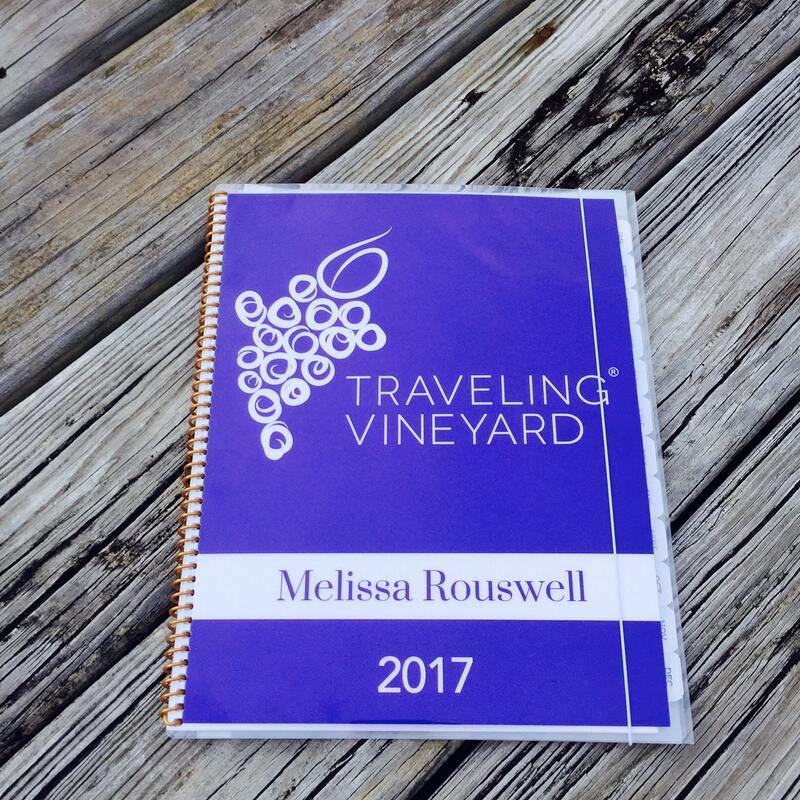 Tiffany Marascio: When I get an order for a planner, I do the setup to personalize it, then laminate and bind and it in-house. I love getting personalized orders! I recently created a planner for a mother re-doing her child's room as a surprise, and I got to match the cover to her new room decor. It was really fun and I loved knowing that it was one more way to get her excited about planning! Spire Trends: Thank you Tiffany for the opportunity and we really enjoyed getting to know you and the Planners4Kids. Please follow Tiffany on Instagram, Facebook, Twitter and Etsy. And here are some of our favourite items from her Etsy shop. 0 comments → Interview With Tiffany Marascio from Planners4Kids: Planners Just for Kids!